Recently I bought a brand new Dell Inspiron 14R n4110 model laptop. 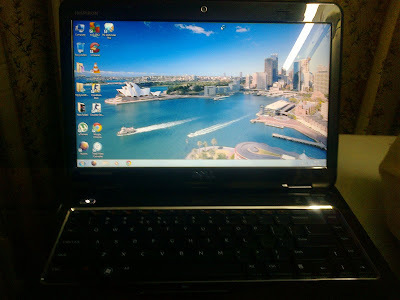 So , I am reviewing this gadget in this post and it will be helpful to you if you are planning to buy a brand new Dell for you in 2012. This Gadget is better known as Design studio series by Dell as the laptop can be redesigned with fresh looks as the back lid is switchable.So those who loves fancy gadgets , it is a good choice. The laptop is available with RAM(memory) from 2GB to 6 GB. Well I choosed the 3GB version ,since I uses laptop only for Internet and word processing and office works only. 1. Beautiful HD Led display with resolution of 1366x68 . 2. 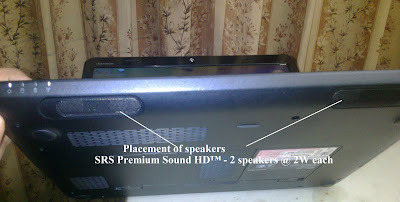 Nice sound quality with 2 SRS premium speakers at the bottom edge. 3. Upto 500 GB of hard disk. 5. Wifi works fine powered by Intel® Centrino® Wireless-N 1030. 7. Change lid when you want. Back lids is swithable. 8. 6 cell lithium ion battery that lasts upto 4 hrs. 9. 2 USB 3.0 ports for faster data transfer. 10. Powerful Intel's 2nd generation processors. (i3 and i5). 11. Comes with Genuine Windows 7 Home premium. 13. Choose video cards as per your reqirement. So , It is a nice gadget from Dell and the best part of this gadget is that It comes with One year complete accidental warranty. Check the detailed technical specifications of Dell 14r N4110 . 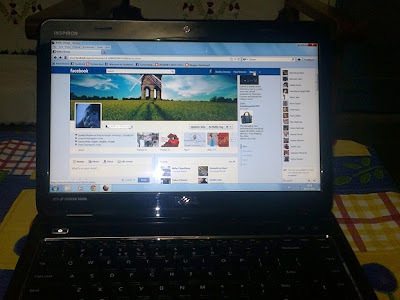 Price : Dell inspiron 14R(n4110) price range starts from $ 500 while in India It price starts from Rs. 29,900 for the 2Gb version and the price increases according to your needs of processor , video card and memory(RAM). 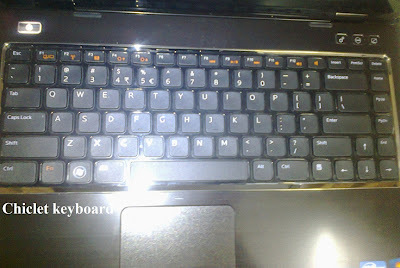 The only problem I faced with this Gadget was while changing its back LID/cover. How to change the back lid of Dell 14R ? The video below shows a tutorial that shows how to change the back lid of Dell N4110 .There are number of designs available and they are available for $ 38. Just Pop - Click -Switch , 3 Simple steps and you are done. So, I must say It's a good gadget and I have not faced any problem (apart from changing the lid) till now. Liked this post ,Don't forget to share and comment.